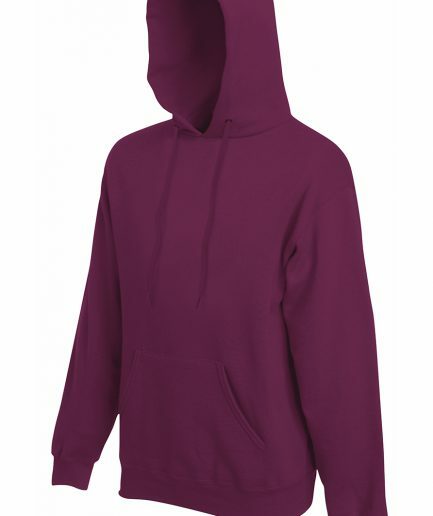 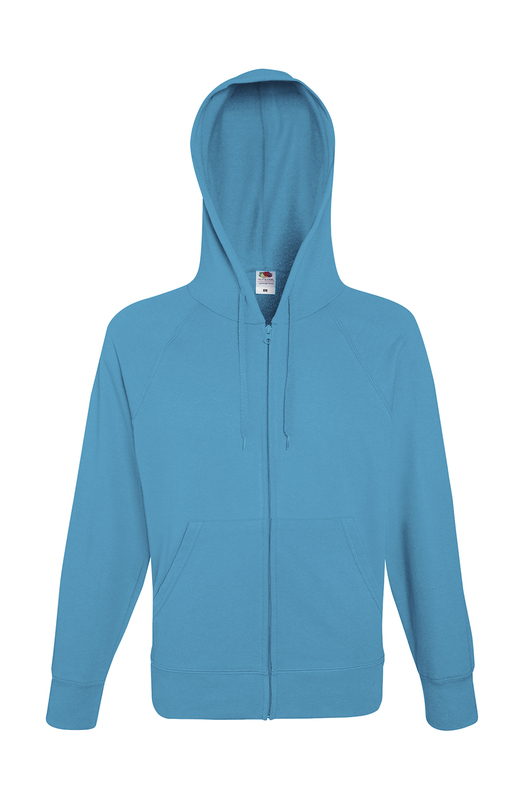 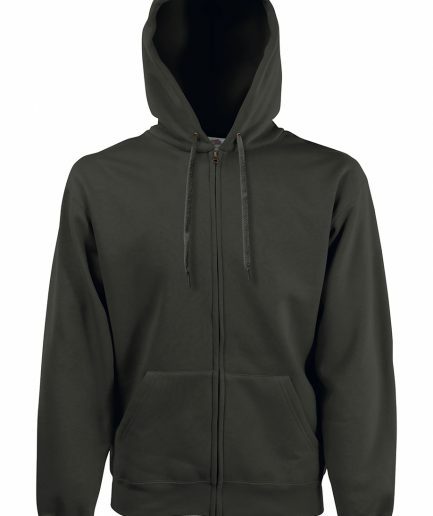 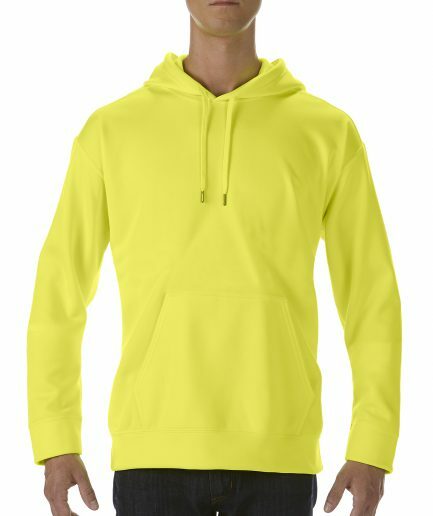 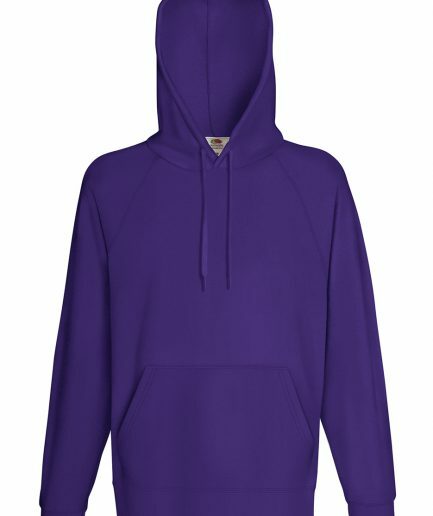 Choose the number of screen printed colours, if you would like to have your artwork printed on the front of the sweat shirt. 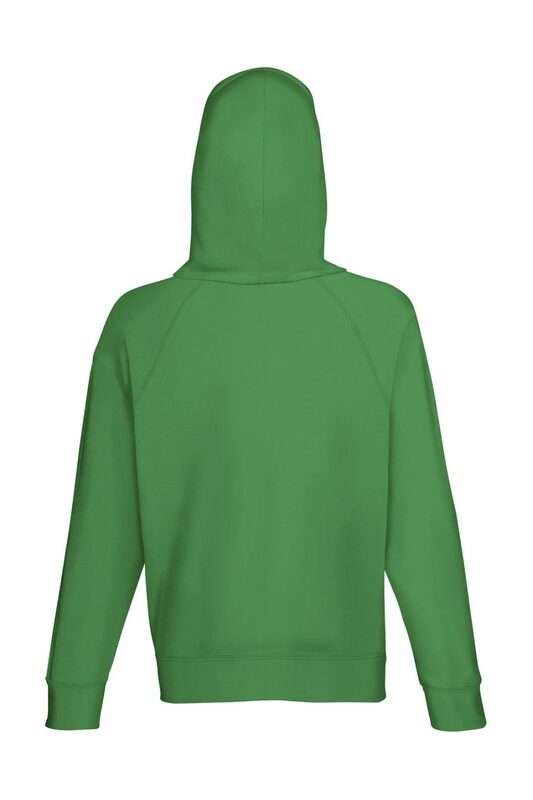 Choose the number of screen printed colours, if you would like to have your artwork printed on the back of the sweat shirt. Choose the number of screen printed colours, if you would like to have your artwork printed on the left sleeve of the sweat shirt. 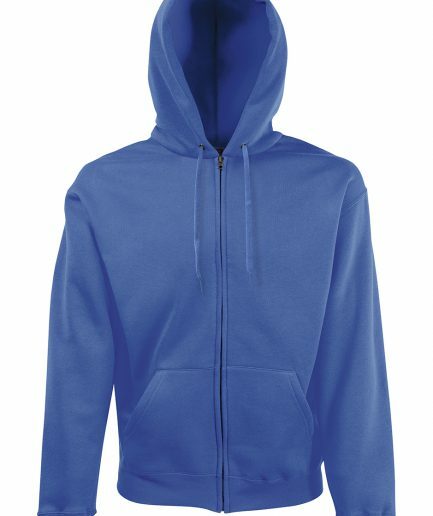 Choose the number of screen printed colours, if you would like to have your artwork printed on the right sleeve of the sweat shirt. 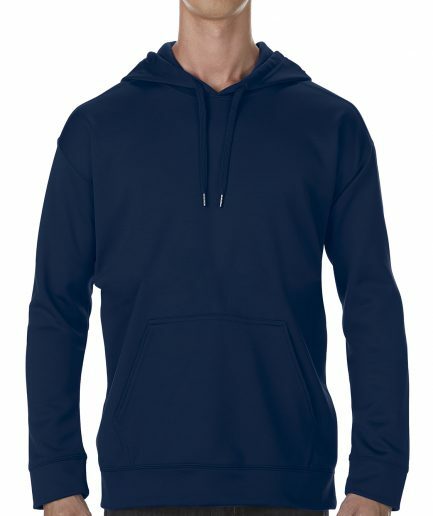 We can remove the original manufacturer's labels from your t-shirts, so please select this option if you would like to have your t-shirts detagged. 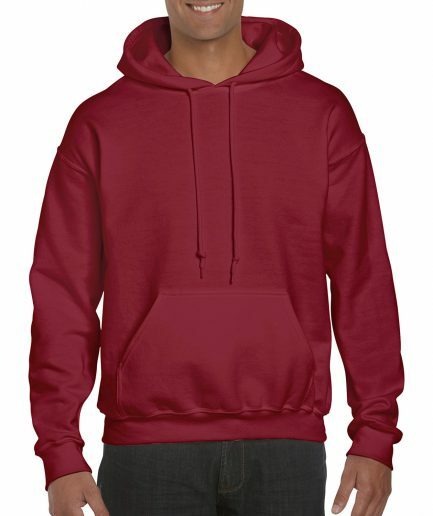 We can print custom hang tags with your artwork, logo or other data / information and attach them to your sweat shirts. 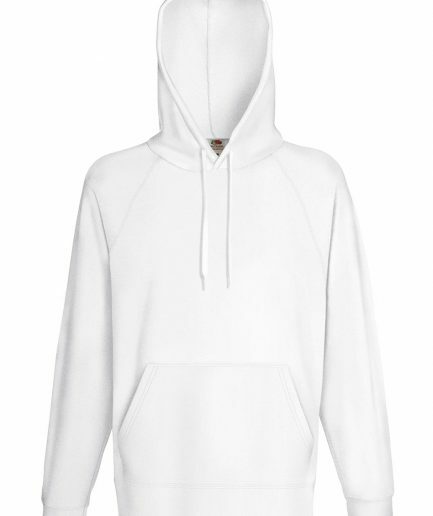 Choose this option, if you would like us to pack your sweat shirts into individual plastic bags.